The only accessible and readable introduction to rights. Rights come in various types - human, moral, civil, political and legal - and claims about who has a right, and to what, are often contested. 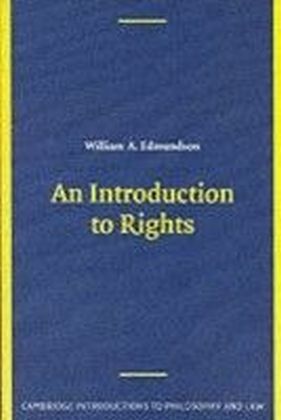 What are rights? Are they timeless and universal, or merely conventional? How are they related to other morally significant values, such as well-being, autonomy, and community? Can animals have rights? Or fetuses? Do we have a right to do as we please so long as we do not harm others? 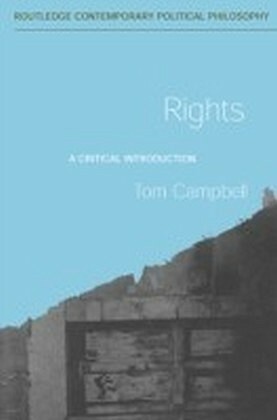 This is the only accessible and readable introduction to the history, logic, moral implications, and political tendencies of the idea of rights. 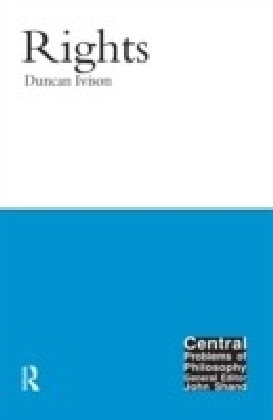 It is organized chronologically and discusses important events, such as the French Revolution. 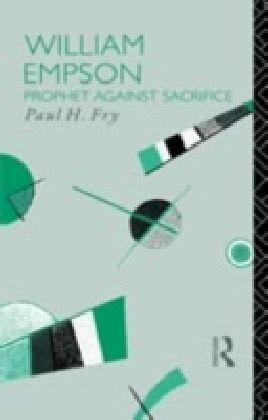 As an undergraduate text it is well-suited to introductions to political philosophy, moral philosophy, and ethics. 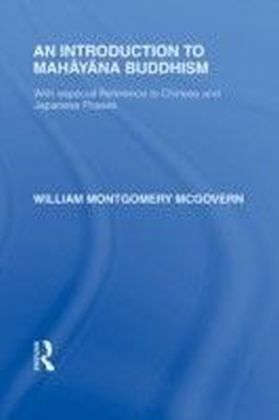 It could also be used in courses on political theory in departments of political science and government, and in courses on legal theory in law schools.